Dominic is the Lead Pastor of Teaching & Vision at Westside: A Jesus Church. He has spoken around the world, where ministry has taken him from the islands of Vanuatu in the South Pacific, to Oxford, England. He has an upcoming book on faith and doubt (Thomas Nelson, 2019), born out of his own journey of faith that has not been afraid to ask big questions. Derry is the Chapter Director of Ratio Christi at Portland State University, four years running. Shortly after committing her life to Christ over twenty years ago, she realized the importance of equipping Christians to respond to challenges to their faith. This led her to pursue an undergrad in Biblical Foundations at Multnomah University, and a Masters in Apologetics at Biola University. Derry believes apologetics is crucial on college campuses where students discover their identity and critical ideas are formed that influence the culture and the world. 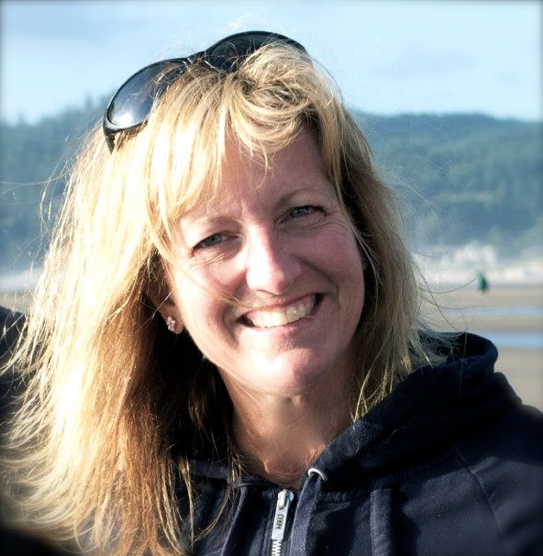 Leah Payne is Assistant Professor of Theological Studies at George Fox University and Portland Seminary. She is also a Senior Fellow at the Louisville Institute and a Faculty Fellow at the William Penn Honors Program. She currently serves the Foursquare Church as a commissioner on the Foursquare Education Commission. Her work analyzing religion and popular culture has appeared in The Washington Post and Christianity Today. 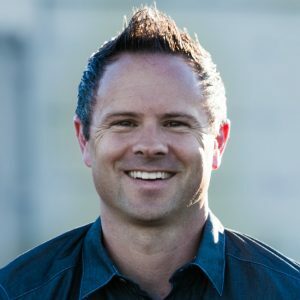 Ryan J. Pemberton lives in the Bay Area with his wife and their two children, where he serves as Minister for University Engagement at First Presbyterian Church of Berkeley. He has degrees in theology from Duke Divinity School (MTS) and Oxford University (MA), where he lived in C. S. Lewis's former home, served as President of the Oxford University C. S. Lewis Society, and co-founded the Oxford Open Forum, an inter-religious dialogue group. Following an extensive career in research, science, and teaching, molecular biologist Anjeanette “AJ” Roberts joined Reasons to Believe (RTB) as a visiting scholar in 2015 and, in 2016, became a permanent member of RTB’s scholar team. As an RTB research scholar, AJ puts her passion for truth to work engaging in science-faith topics such as evolution and design, harmonizing science and Christianity, and a theological perspective on viruses. She holds a BS in chemistry at the University of Tulsa, a PhD in molecular and cell biology from the University of Pennsylvania, and an MA in Christian apologetics from Biola University.